Connect Layers for After Effects - Creative tool development for After Effects & motion design. 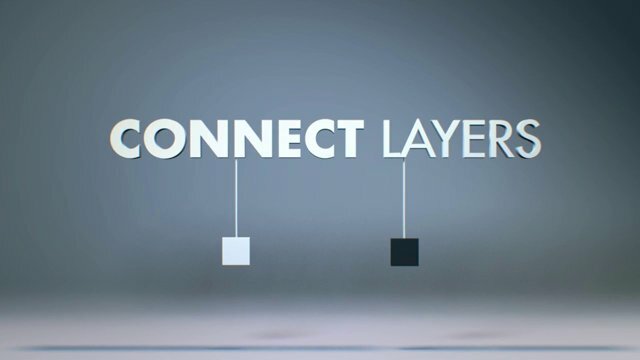 This After Effects tool connects selected layers with segments created using shape layers. It has been created to visualize joints in Motion Boutique Newton2 but you can use it to create a lot of cool things. There’s 3 types of connections: Spanning tree, Delaunay triangulation & 2D rope.